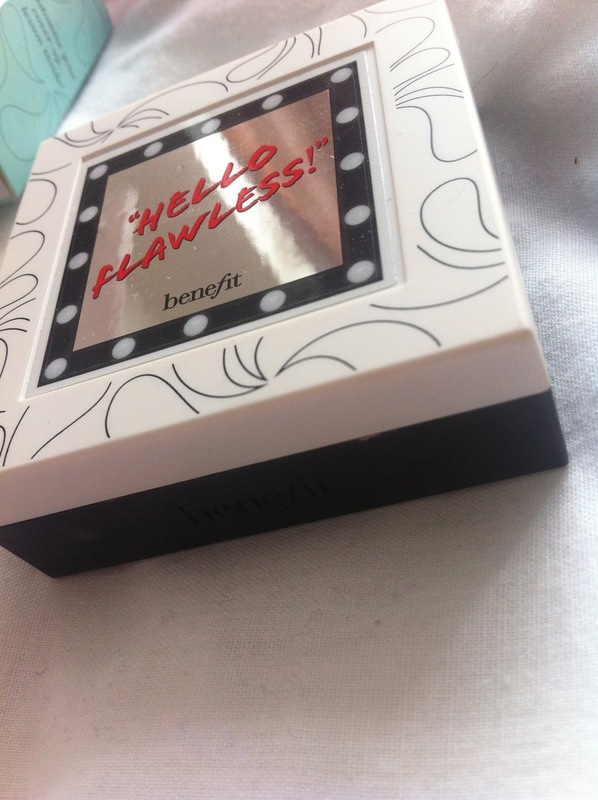 I got this powder a few weeks ago now but wanted to use it for a while before I wrote a proper review so I could say exactly what I thought of it! I heard a lot of good reviews about the powder, most people seem to be saying it covered up all their spots and blemishes and made their skin look flawless so I knew I had to buy it as I’ve been after a product like this for ages and didn’t think it even existed! No make up product – well I believe, would LOVE for someone to prove me wrong! – can cover up every spot or fault on your skin but this is probably the best product I have tried for this. It really does give that flawless look and you don’t even have to put much on like I’ve found with other foundations and powders. 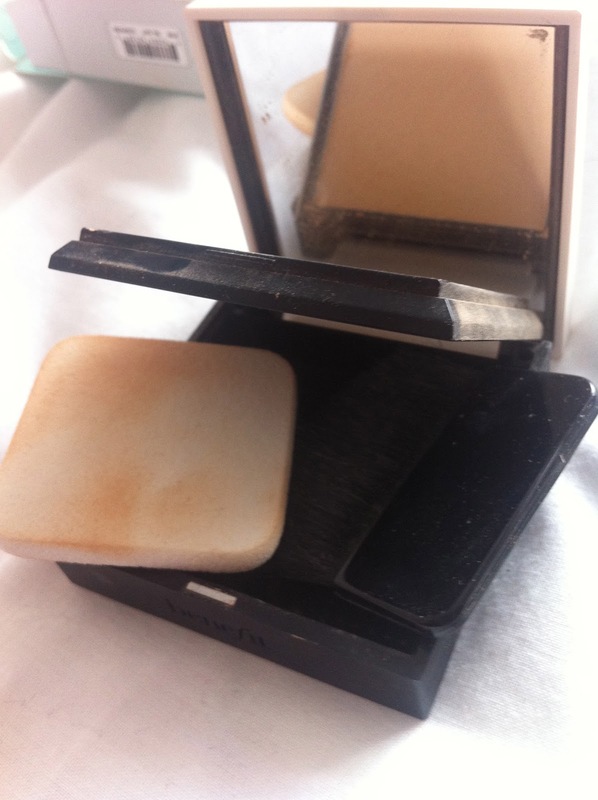 It’s so light it doesn’t give you that caked on make up feel and it’s great to carry around for touch ups! It’s so different to other powders I’ve used as I always use a loose powder, although when used with the brush it is like a loose powder. 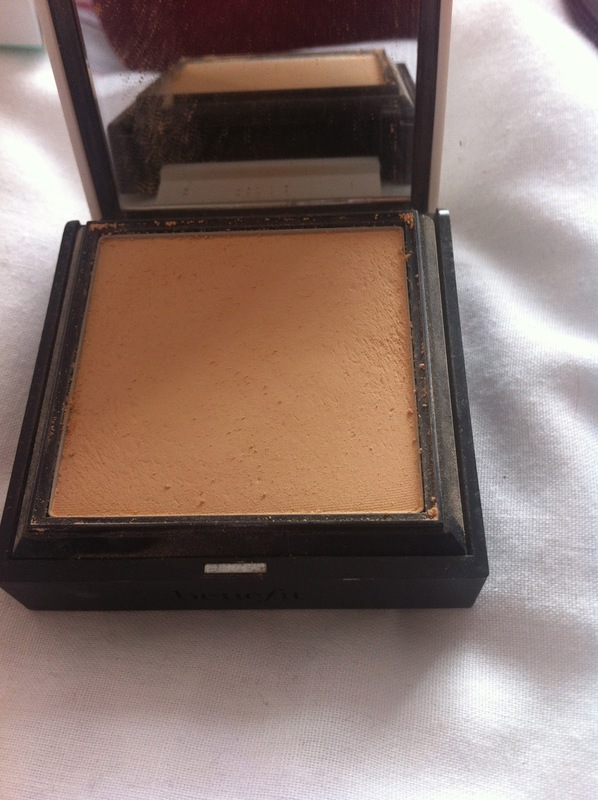 For £24.50 this is quite out of my price range for a powder, I tend to spend £3-5 on NYC loose powder. But this is SO much better and I’m actually so worried of using it too much and it running out! I’d definitely buy it again, you really do get what you pay for! It seems to set my make up and make it stay on longer. It comes in a variety of colours, I was recommended champagne as the guy at Benefit matched it to my foundation I was wearing. I was worried it would be too dark for me but it isn’t at all. It matches my ivory foundation well. It comes with a small brush and pad. The pad is great if I want full coverage and I often use the brush if I don’t want to put on as much make up that day. As you can see in the photo below there isn’t much to it, I hope it lasts me a while! 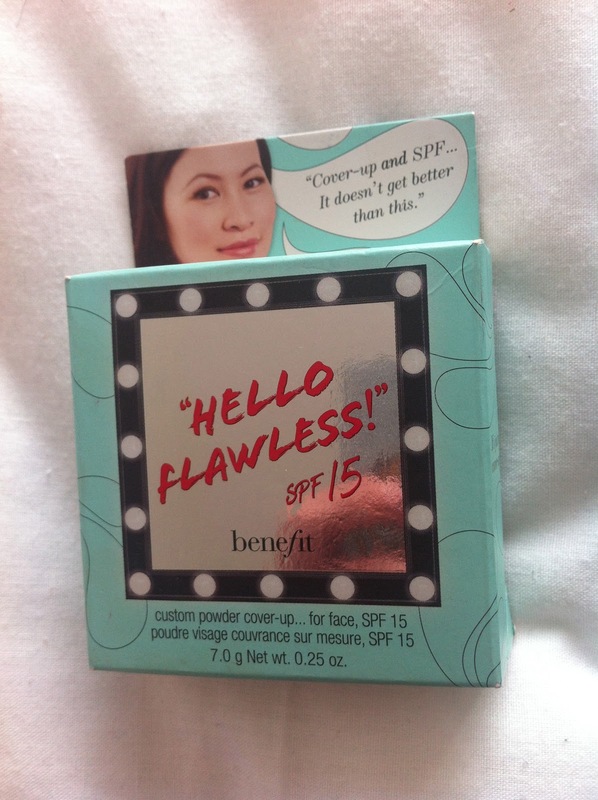 This is the first time I’ve bought anything from Benefit and I am really impressed! I’ll definitely be trying out some more of their products! Do you recommend any Benefit products? What do you use to get that flawless look? Please tell me because I’m always up for trying new make up products!